Beyonce and Jay Z took their 'On The Run' tour to Bey's hometown, Houston. 25. 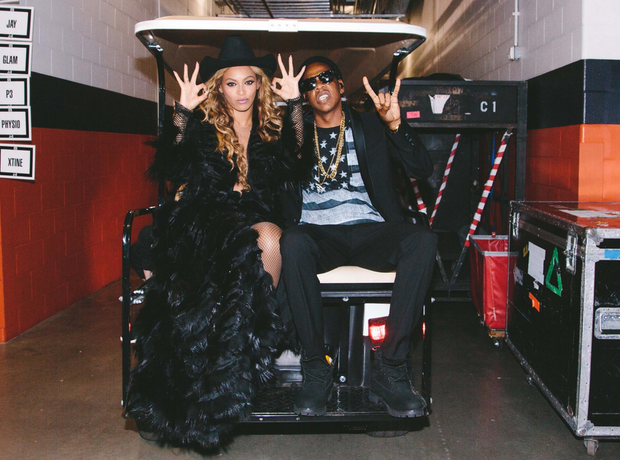 Beyonce and Jay Z took their 'On The Run' tour to Bey's hometown, Houston.